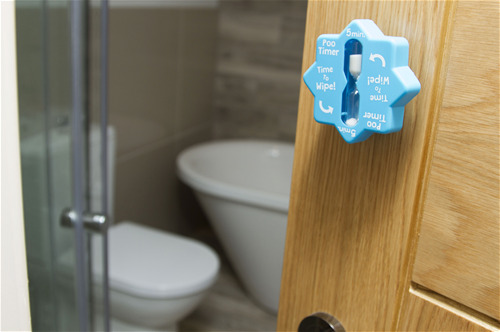 Innovators and manufacturers of unique, original and quality gifts. Fun is Our Business! Perfect for the touch of personalised decoration for any room in the house, these candles really lighten up your living space and give you a warm feeling inside. 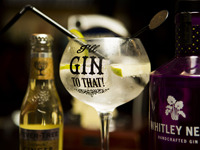 As gin becomes Britain’s favourite drink we are all starting to fall in love with the classic balloon glass. They are fast becoming a household glassware essential. 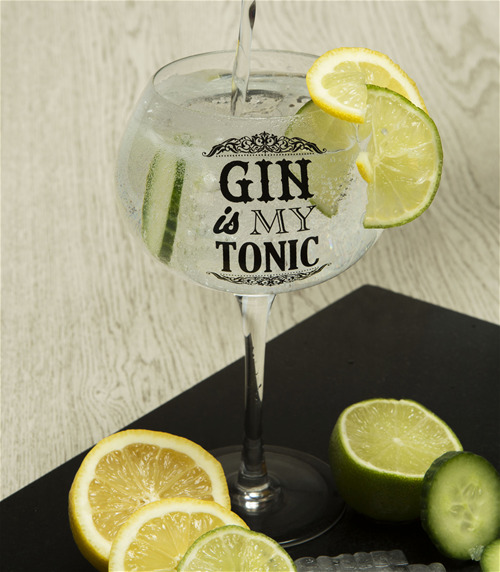 At Boxer Gifts we believe in making the whole gin drinking experience more personal. These beautiful gin glasses are packaged into a gorgeous indiviual box and makes a perfect gift for any gin lover! 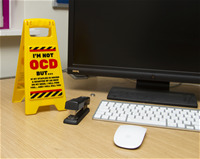 "Want to warn away your colleagues from your desk without causing offence. 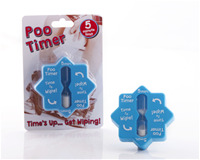 Well why not prop one of our mini warning signs up on desk to stop any unwanted whiffs circulating your workspace." With 3 beautiful, handmade designs to choose from there is sure to be one to suit your mood. 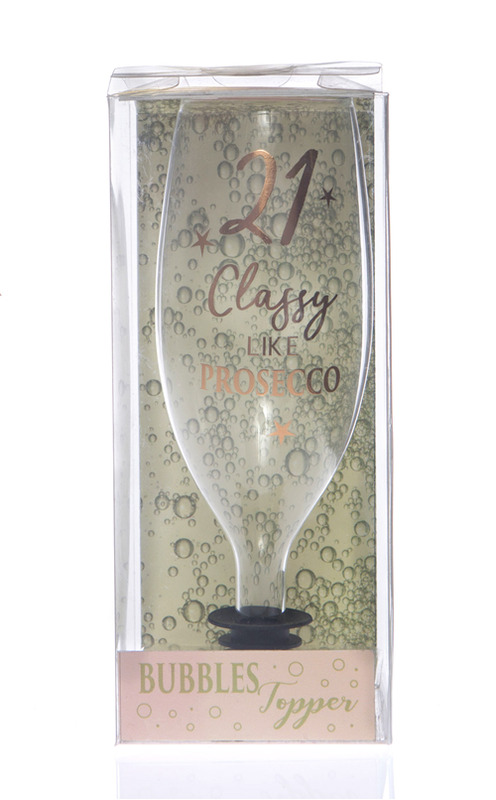 A perfect gift idea for a prosecco lover’s special day! Stay Classy!